FOR MANY CHILDREN AND YOUNG PEOPLE, a visit to a University Museum will be the first contact they have with a Higher Education Institution. Museums can provide friendly and engaging experiences, and hence play an important role in stimulating an interest in further study and overcoming barriers to higher education. Through their work with widening participation target schools, University Museums help to raise and broaden the aspirations of children, their families and teachers. University Museums have well-established relationships with schools, and have worked with them to develop a wide range of stimulating curriculum-linked resources and activities. Popular subjects for primary school visits include Ancient Egypt and Greeks and Romans, but museums are supporting a much wider range of subjects across the early years, primary and secondary curricula. 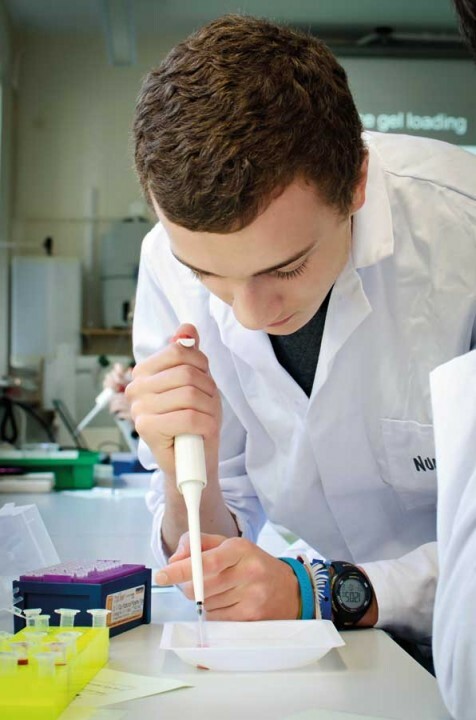 These include Business Studies, Modern Foreign Languages and Citizenship, Art and Design; museums also contribute to fostering interest and understanding of STEM subjects. 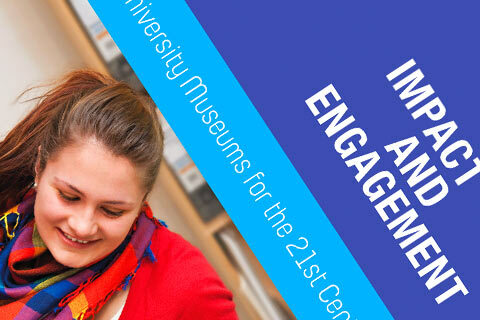 The breadth of University Museum collections and the subject knowledge upon which they can draw enables them to respond flexibly to the needs of schools, in many cases acting as a link with a range of academic departments; some offer work experience opportunities for students from target schools. Research studies carried out in University Museums have substantially contributed to understanding of the impact and value of learning outside the classroom, to observation and description skills around object-based learning and the development of best practice in museum education.